The “Big 3” only contains the best known and most secure cryptocurrencies on the market. This bundle has the lowest risk profile compared to the other bundles offered. The Big 3 bundle consists of Bitcoin, Ethereum and Ripple. Despite all new projects, the share of these three in the market continues to grow to 73% of the total market. 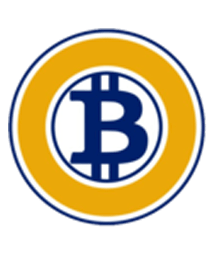 For carefull investors who want to invest in the most dominant and best-known cryptocurrencies. 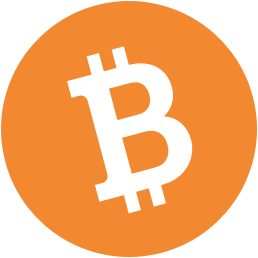 Bitcoin (BTC) is a cryptocurrency which is regarded as the world’s first decentralized digital currency. It was created by a pseudonymous person or persons named Satoshi Nakamoto in 2009 and has since gone on to become the world’s most popular cryptocurrency by market cap. 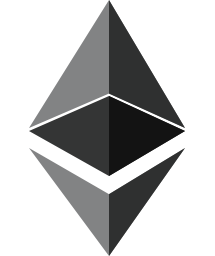 Ethereum (ETH) is an open-source distributed blockchain that has smart contract functionality. 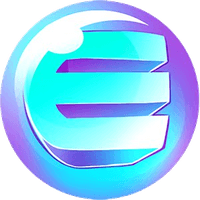 It operates as a decentralized virtual machine which can execute scripts and be used to transfer ether between different nodes. Although ether is the name of the token which is sent on the Ethereum blockchain, many people also refer to it as Ethereum. 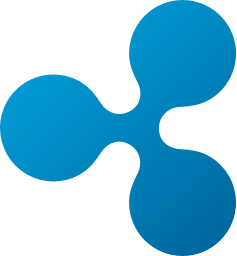 Ripple (XRP) is a cryptocurrency designed for facilitating real-time global payments. Released in 2012, it uses the open source Ripple Transaction Protocol and enables anyone to send money anywhere in the world at low cost and with no chargebacks. The Top 30 bundle contains a balanced spread over the best representatives of all categories of cryptocurrency. With this bundle you buy the leading cryptocurrencies in every area and let the market determine which will gain the most value. 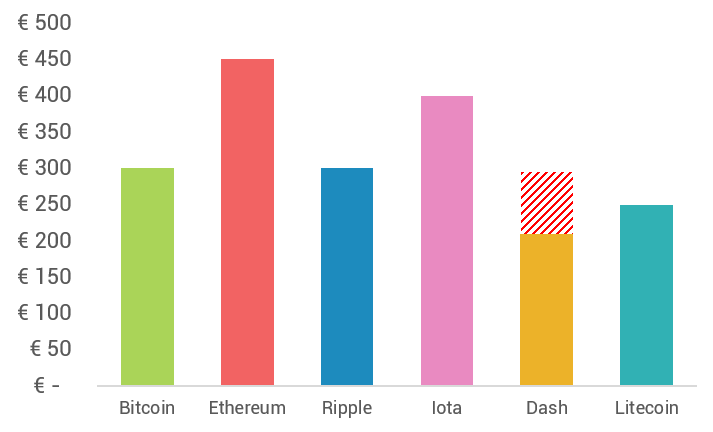 The top 30 is based on the market cap of all cryptocurrencies, the average trading volume and the tradability of a currency. Every two months the top 30 bundle that is offered is redefined. New top 30 coins are added, coins that are no longer in the top 30 are removed from the bundle. For the more adventurous investors who want to invest in all new developments in the blockchain but are not yet able or willing to choose. A diverse spread creates a balance between risk and yield. Waves aims to facilitate the trading of digital assets of all kinds as well as real-world commodities. 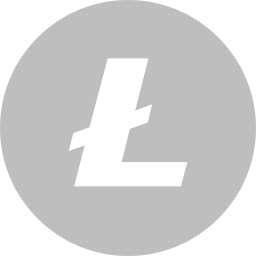 Litecoin (LTC) is one of the oldest cryptocurrencies in existence after BTC, launched in October 2011. LTC is a fork of BTC so shares many of the same characteristics but benefits from shorter block generation times of around 2.5 minutes, allowing transactions to clear faster. Dash was created in January 2014. 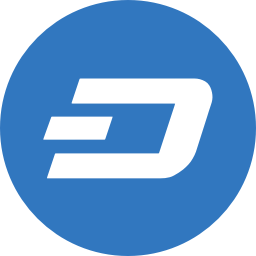 At the time, it was called Darkcoin before later rebranding as Dash, a portmanteau of Digital Cash. Dash uses a blockchain which is similar to BTC but which has a number of advanced features such as the ability to send instant and private transactions. 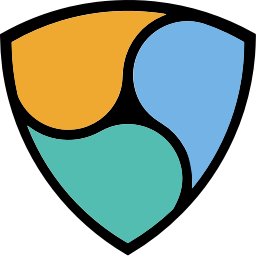 NEM (XEM) was launched in March 2015. It utilizes blockchain technology and was written in Java. NEM differs from BTC in a number of key areas. For example, it boasts extremely fast block times of 1 minute and has been designed to have as wide a distribution model as possible. Monero (XMR) is the world’s best-known anonymous digital currency. Its security, privacy and untraceability are its main features. 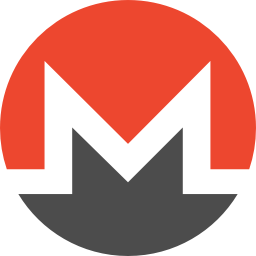 Although there are many other cryptocurrencies that purport to be anonymous, Monero is the most popular and the largest by market cap. IOTA (IOT or MIOTA) is a cryptocurrency token that is named after the Internet of Things, the internet-enabled network of smart devices that is set to grow exponentially in the coming decades. IOTA launched via an ICO in 2015, having been designed as a means of facilitating machine-to-machine transactions. 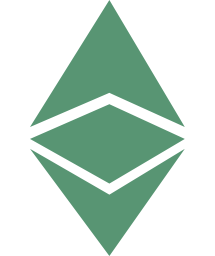 Ethereum Classic (ETC) is a cryptocurrency and distributed computing platform which uses a token known as classic ether. Ethereum Classic was born as a spin-off of Ethereum following a large-scale theft of ether as a consequence of The DAO, a decentralized organization, being hacked in 2016. 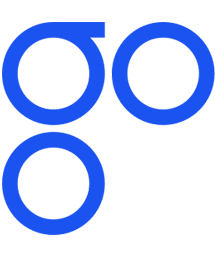 OmiseGO (OMG) is a token-based digital currency backed by the Plasma decentralized exchange and a digital wallet provided by Omise. It’s designed to facilitate payments for goods and services on the web to and to enable the cross-border transfer of assets. Lisk (LSK) is a blockchain platform and supporting cryptocurrency that was created as a fork of Crypti in 2016. 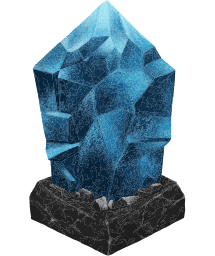 In August 2017, the value of Lisk jumped dramatically after a roadmap was published revealing a number of major developments that were in the pipeline. 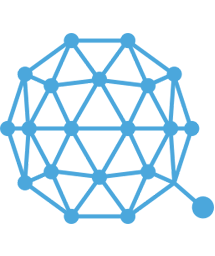 Qtum is a digital currency whose unique feature is that it can execute a smart contract as part of an unspent transaction. It’s designed for powering decentralized mobile apps as well as integrating with other blockchains. 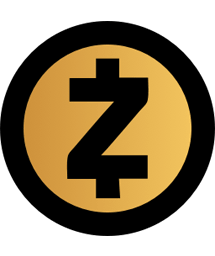 Zcash (ZEC) is a cryptocurrency whose main feature is its anonymity. It uses blockchain technology which keeps certain elements of each transaction private such as the identity of the sender, recipient and amount sent. 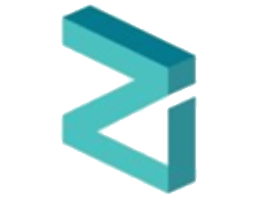 Users have the ability to determine how much privacy they wish to assign to each Zcash transaction they make. 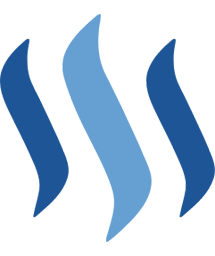 Steem is a blockchain-powered social media platform that rewards creators for their content. Users earn Steem every time they share content that other users enjoy. Steem was conceived as a means of getting around the problem of artists not getting paid for their work. 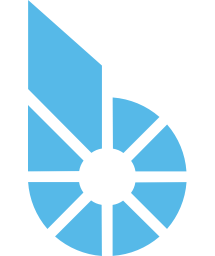 BitShares (BTS) is a decentralized exchange and trading platform combined with the BitShares cryptocurrency which powers the exchange. It is the brainchild of Dan Lorimer who is a well-known figure in the crypto community and who is also responsible for EOS. 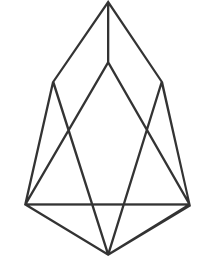 EOS is a blockchain technology developed by Dan Larimer. EOS launched a year-long token sale in April 2017 which swiftly raised over $200 million. The concept behind EOS is one inspired by Ethereum and in fact EOS has been billed as a direct competitor to Ethereum. 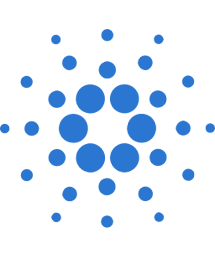 Cardano is a blockchain developed by the IOHK firm. The team is led by former Ethereum veteran Charles Hoskinson and aims to be the next generation blockchain project. Cardano is slated to become a full-fledged smart contract platform with a library of protocols that developers can use to build decentralized apps. 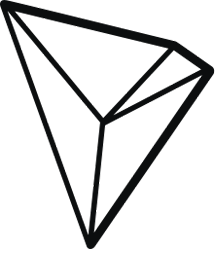 TRON is a blockchain based decentralized protocol that aims to construct a worldwide free content entertainment system while utilizing blockchain and distributed storage technology. The protocol allows users to publish, store, and own data, while the decentralized system manages subscriptions, distribution and the push of content. 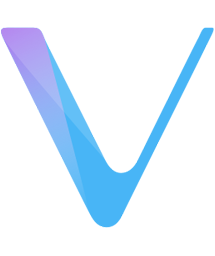 VeChain (VEN) is an enterprise-focused dApp and ICO platform with its own token that connects blockchain technology with real-world infrastructure such as IoT. 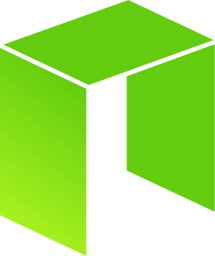 Nano is a cryptocurrency that wants to replace fiat currency and revolutionise blockchain technology on the whole by delivering zero-fee transactions in real time without energy consumption. ICON (ICX) is an interconnecting blockchain network that connects independent blockchains without additional intermediaries and ICON provides unique blockchain solutions to banks, hospitals, and universities. 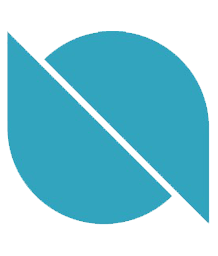 Ontology is a blockchain/distributed ledger network, which combines distributed identity verification, data exchange, data collaboration, procedure protocols, communities, attestation, and various industry-specific modules. 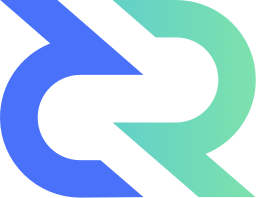 Decred is a cryptocurrency whose name is a portmanteau of “decentralized credit”. It’s a currency which shares many similarities with Bitcoin and which uses a hybrid proof of work and proof of stake consensus system. 0x (ZRX) is a token trading platform complete with its own ERC-20 token. The platform’s decentralized design facilitates p2p trading and eliminates the need for a third party exchange. Various projects are currently being built using the 0x framework including Augur, Aragon and district0x. The strategy of the Penny Stock bundle is to benefit from volatile price movements of the “cheap” cryptocurrencies. An increase from € 0.01 to € 0.02 means a doubling of a “penny stock”. 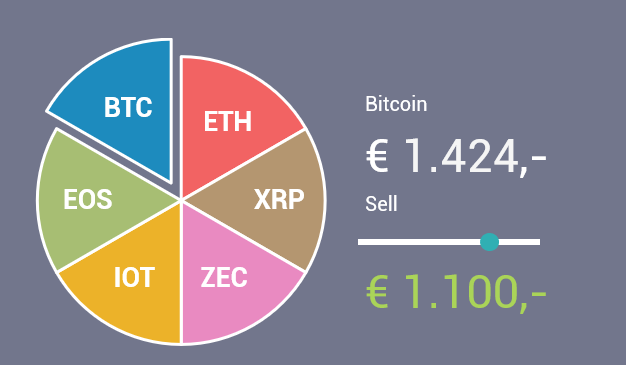 That is why this bundle consists of ten cryptocurrencies of which the prices vary between € 0.007 and € 0.15. Once every two months the ten cryptocurrencies that are in this bundle are redefined. This is done based on popularity and average daily trading volume. This bundle is for the adventurous cryptocurrency investors. This bundle has the highest risk profile of the available bundles. Agrello is an AI-powered platform that enables you to develop, store, and manage smart contracts on a blockchain network. It works without any coding or legal documentation. QuarkChain is a high-throughput blockchain that aims to achieve millions of transactions per second (TPS). The project is one of the most highly anticipated on the market and QuarkChain consists of two layers of blockchains. Ravencoin is designed for the tokenization and transfer of assets in a way that neither BTC nor ETH were ever intended to be. Boasting features like built-in messaging for token issuers and the option to automatically distribute dividends. 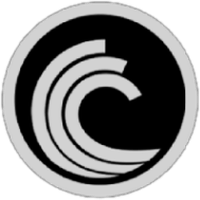 The BitTorrent token is a TRC-10 utility token on the TRON blockchain and intended for use on the peer-to-peer file sharing platform BitTorrent. An estimated 100 million users of this platform can obtain faster downloads and are encouraged to make bandwidth available in exchange for BTT tokens. BTT tokens will also be used for decentralized data storage and a decentralized proxy service. In the future, even more services can be added for which BTT tokens can be paid. With this option you are able to create your own bundle. You decide which of the 40 available cryptocurrencies are in your bundle. You also decide the exact distribution within your bundle. Creating your own bundle is for the experienced cryptocurrency trader. At this moment it isn’t possible to create your own Bundle, we are currently working to get this feature live. You are able to purchase a Top 30, Big 3 or Penny Stock Bundle. Owning a bundle instead of a single cryptocurrency brings stability to the chaotic market. It reduces the risk by diversifying your investment. It evens out all spikes of each individual cryptocurrency, up and down. Even if one of the cryptocurrencies drops to 0 EUR, it will only have a limited effect on your bundle. This bundle had a starting value of € 2.000. When Dash dropped a staggering 30%, the total bundle only dropped with 5% to € 1900. In the period of 2-11-2017 until 2-09-2018 this bundle grew with 25%. 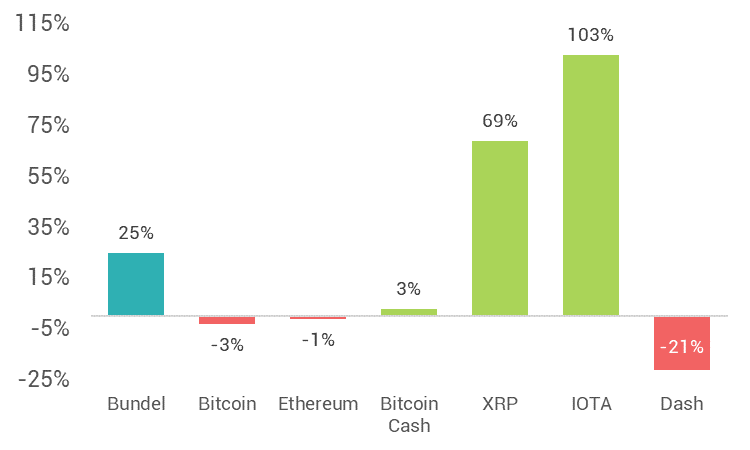 It profited from the growth of XRP and IOTA. Beforehand you never know which currencies will grow in value, but when a currency suddenly surges in price this component of your bundle will increase in price, thus increasing the value of your bundle as a whole. In your personal portal, you have real-time insights into the performance of your bundles at any time. You can see the development per bundle in a well-organized graph that shows the movements per currency. If you have multiple bundles you can compare them and intervene immediately when necessary. Your personal portal allows you to immediately buy or sell a portion of your bundle at any time. Through the help of sliders, you can easily indicate which part of your bundle or even specific currencies you want to sell to Euro. All adjustments to your bundle are immediately executed at any time of the day. A pay-out in Euro will be deposited into your bank account within 5 working days. 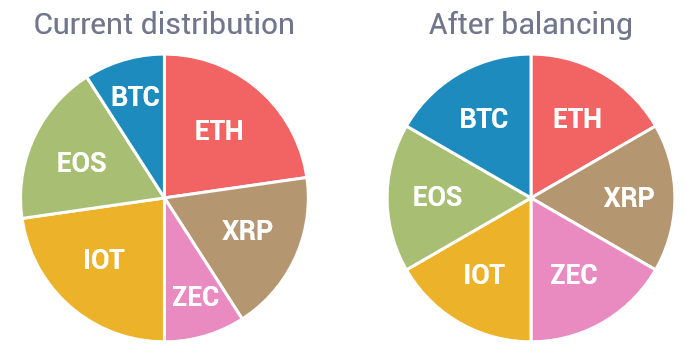 Over time, the distribution of value within your bundle changes, some currencies grow and others decrease in value. If one of the currencies becomes a big part of your bundle this will lead to a higher exposure. In your personal portal, you will find the balancing tool, which enables you to re-balance your bundle with the press of a button. During this process, a portion of the currencies that have grown in value will be sold and the profits will be used to replenish the currencies that have declined. By periodically balancing your bundle will always preform like originally intended. 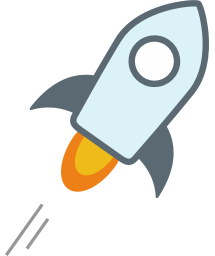 During a revision of your bundle, the revision tool will replace some cryptocurrencies with other cryptocurrencies. The coins that are replaced will be sold and the proceeds will be used to buy the new cryptocurrencies. A revision of you bundle will ensure that it will remain up to date with the latest developments in the market. By doing a revision on a regular basis you ensure that you own coins that meet your original strategy and that there are no coins in your bundle that are slowly becoming obsolete. Triaconta has vast experience working with and trading in cryptocurrencies. Triaconta has implemented various processes to ensure the security of our customers. We store as much cryptocurrencies as we can in an off site cold-storage location to ensure safe keeping for our customers. All personal data is securily stored using encryption. Every purchase and sale must be confirmed via e-mail. This way only you can perform transactions and you are immediately informed if there are strange transactions on your account. Triaconta supports “two factor” authentication meaning that your account will be even better protected. Euro payments are only transferred to the account where we received the original payment from. Triaconta complies with all government-based guidelines such as KYC / AML and the new AVG legislation. 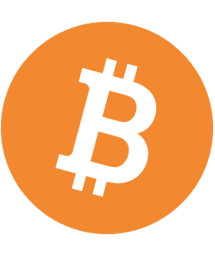 Triaconta is an experienced Dutch company in the cryptocurrency market. We are always available for questions and comments.